At CES 2019, JJ from ASUS shows off the flashy, surprising new ASUS ROG Mothership, a unique hybrid of a gaming laptop, a Surface Pro tablet, and a full-fledged desktop replacement system. 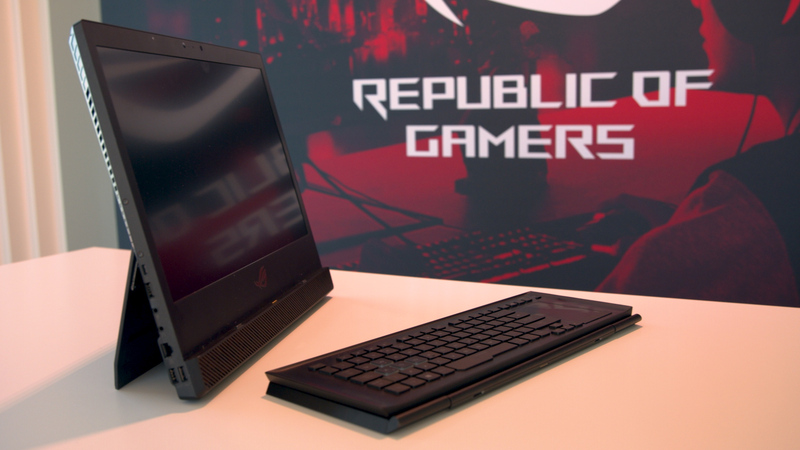 It’s powerful, flexible, and made from high-quality materials, and the vertical orientation of its gaming hardware means it should stay nice and cool during demanding gaming sessions. Shop for ASUS systems and more on Newegg.